Bhubaneswar: Telangana Chief Minister K Chandrasekhar Rao, popularly known as KCR, will visit Bhubaneswar today. 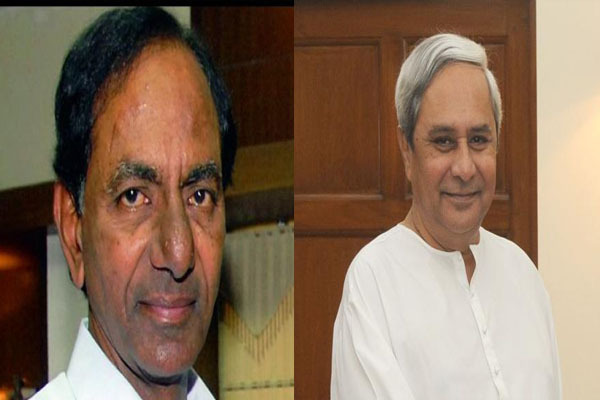 According to information, KCR, who will come with family, is scheduled to meet his Odisha counterpart Naveen Patnaik at Naveen Niwas here today. He is also sceduled to visit Jagannath Temple in Puri and Sun Temple at Konark.